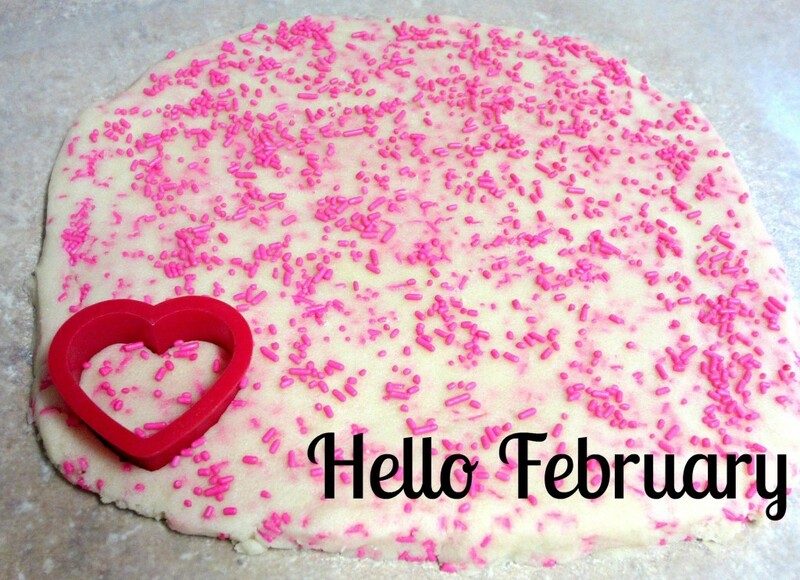 One month of this year has passed and now it’s February! I hope you all had a great January. I am excited to share with you a little from my month. 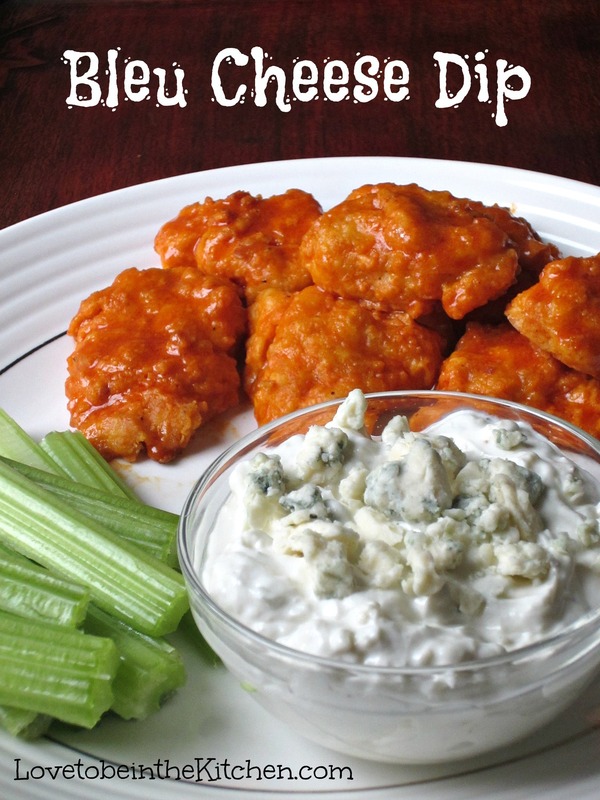 This was my most popular recipe by far! No surprise there. 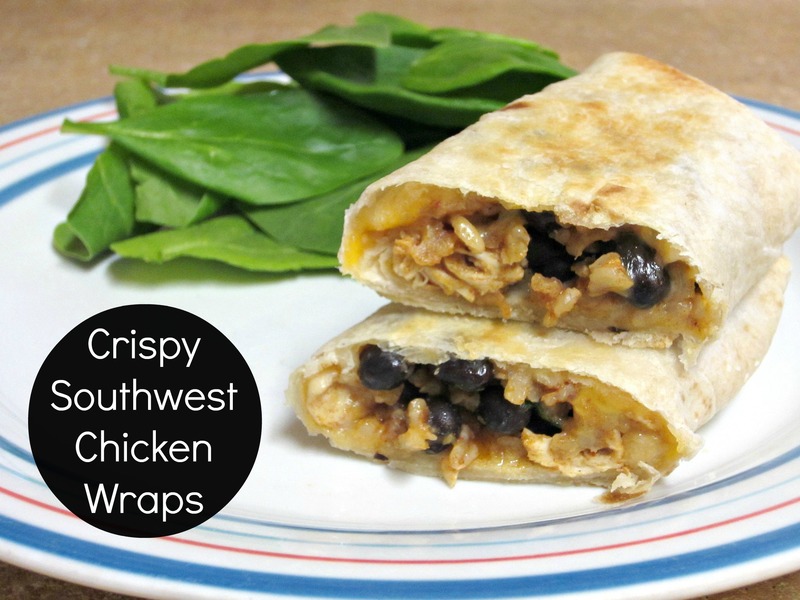 Who doesn’t love a quick, healthy and delicious dinner that your entire family will love? This highly exceeded my expectations! It’s so amazing! I just loved this dip. It was so easy to prepare and so good! And I made it as an early birthday present for my husband because he loves bleu cheese! And he thought it was so good. Now a little from my personal life this past month. 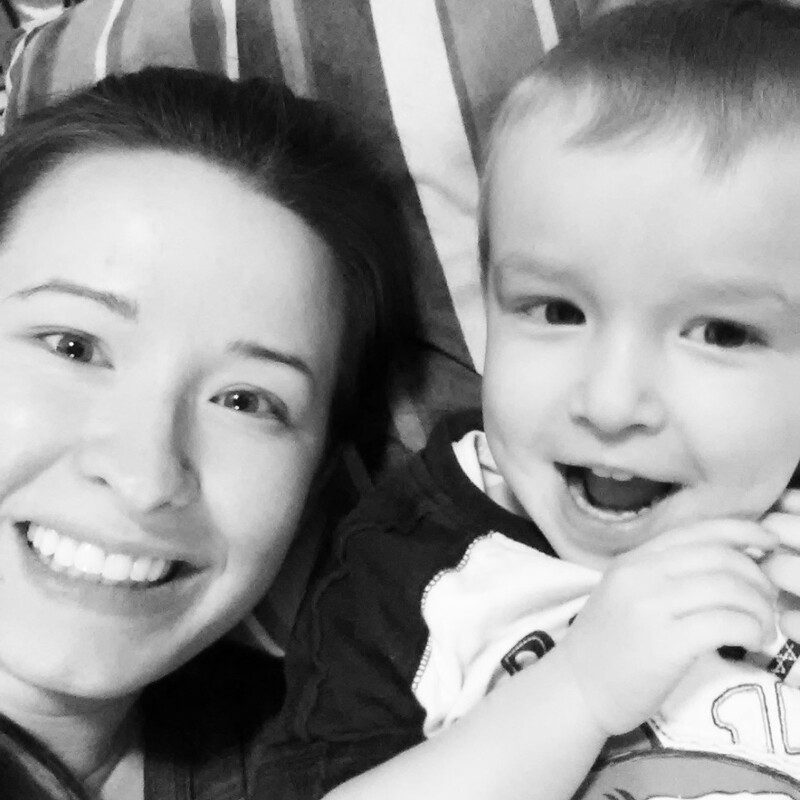 We had a rough week this past month when my little boy was sick with the stomach flu that has been going around. It was bad and kept me up until 2 am cleaning up and taking care of things for two nights. I was exhausted! Then as soon as he got better my other little guy got sick. I felt so bad for them but all is well now. Since we were just chilling at home we had plenty of time to get creative. 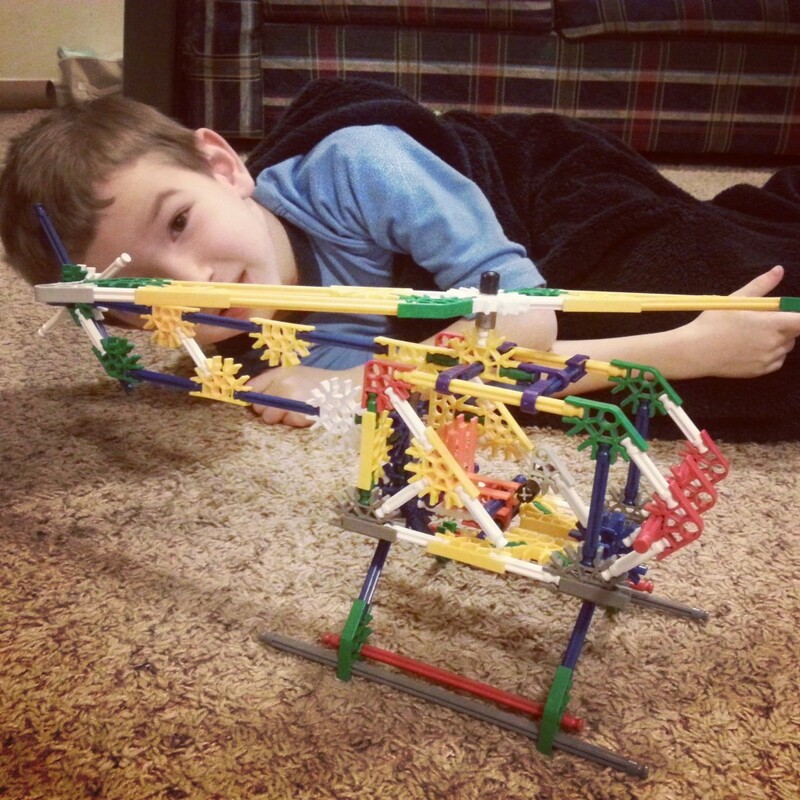 I made this helicopter for Levi with his K’nex he got for Christmas. It took me forever since it was my first time but it was so worth it because it made him so happy! 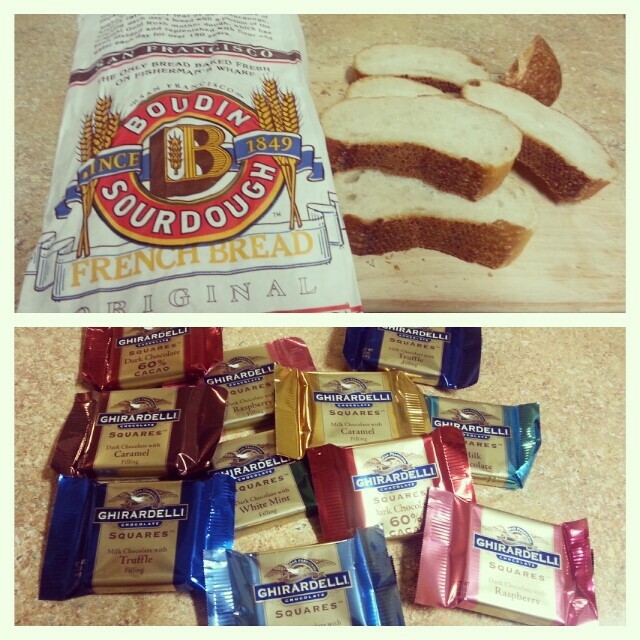 My in-laws went on a little trip to San Francisco and brought us back some heavenly treats! My favorite Ghiradelli chocolate from this mix was the Dark Chocolate Caramel with Sea Salt. Yum! I love this picture with Asher and I. He’s such a cute kid! I can’t tell you how much I love being a stay-at-home mom. My kids make me so happy and we have so much fun together. Most days since it’s so cold outside you can find us playing the Wii! My 4 year old has gotten really good at it and my 2 year old thinks it’s so fun just to watch. How precious is this picture? 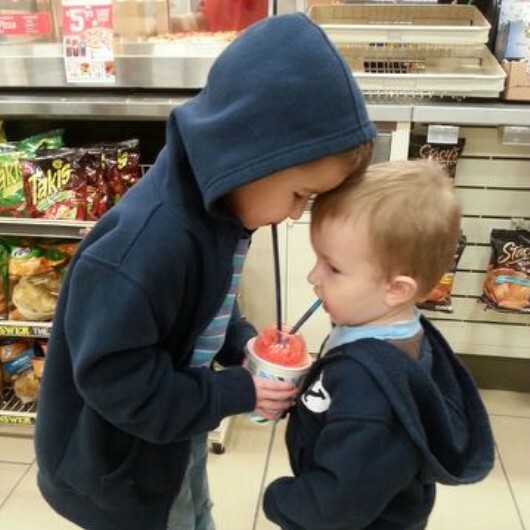 We took the boys to get a slurpee at 7-11. They thought it was so cool! Lastly, you have to check out this cute free printable for Valentine’s Bingo. My kids are loving it! What are you looking forward to this month? I am excited for my husband’s upcoming birthday and of course Valentine’s day! What will you be making that day? I am going to be putting together a fun round-up with ideas for Valentine’s breakfast, lunch, dinner and of course dessert! I hope you all have a great month! Thanks so much for visiting my little blog and learning a little more about my life! These look so good! I will have to pin and try some of them! 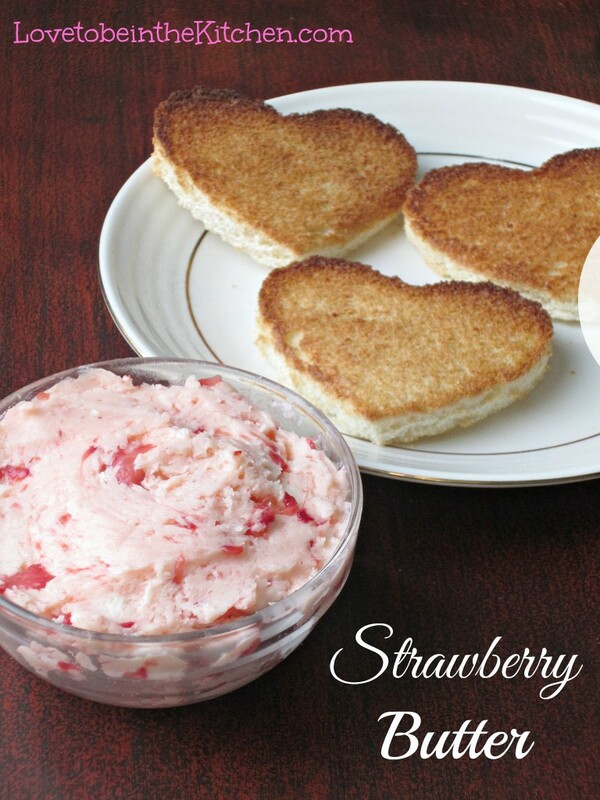 The strawberry butter sounds amazing! Ugh… sick and traveling would be the worst! Dark Chocolate rocks!